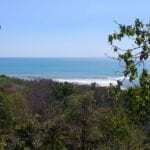 Ocean View Mango Lot MZ 22 !!! 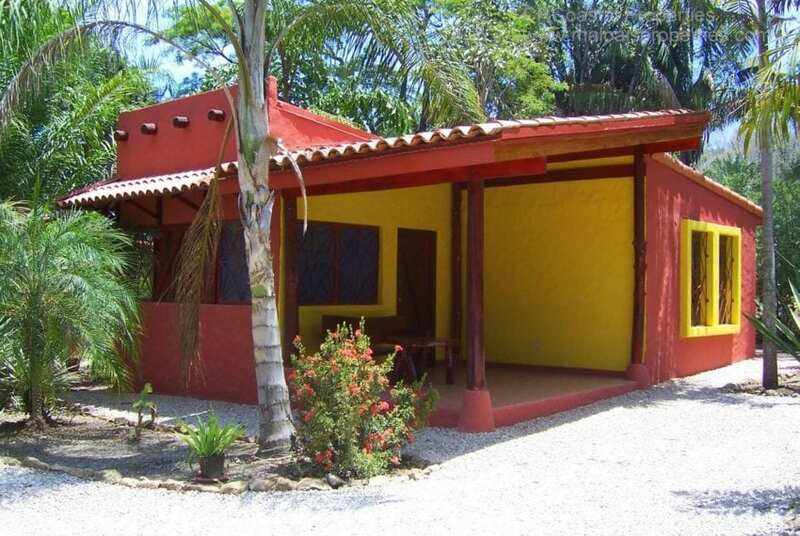 SOLD !!! 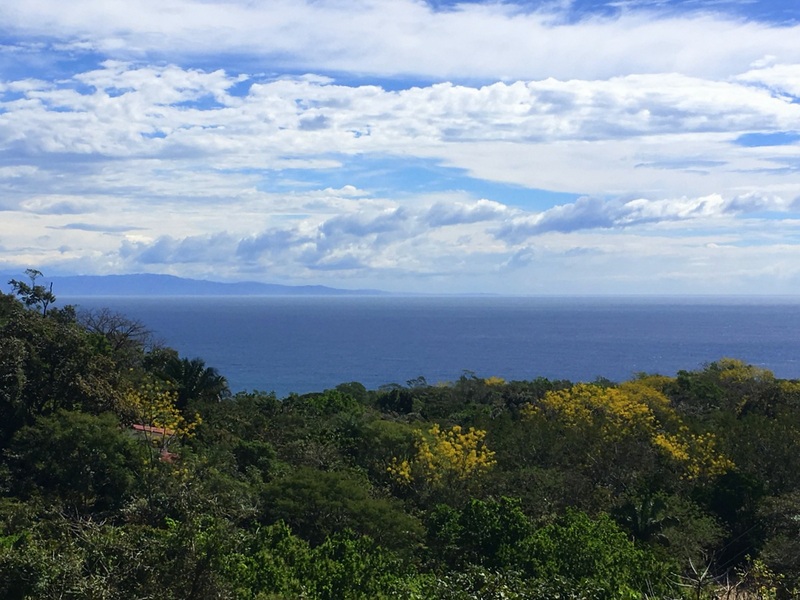 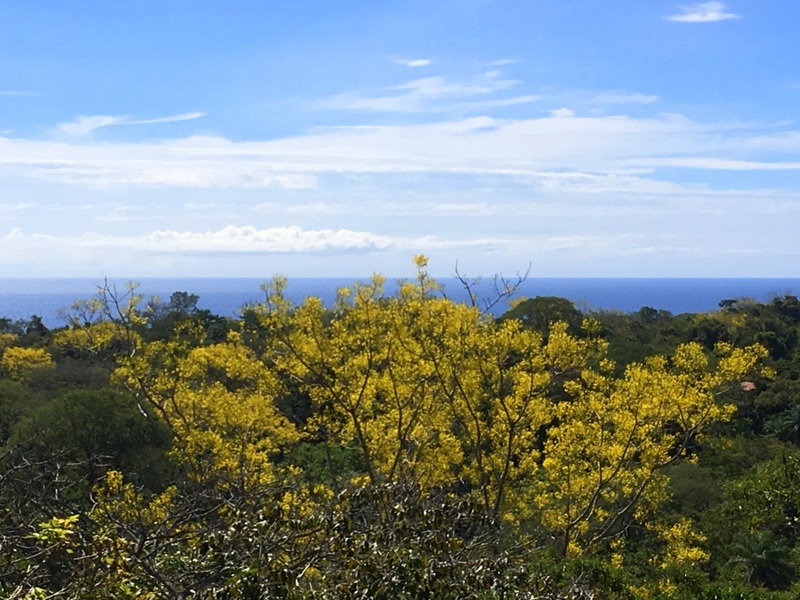 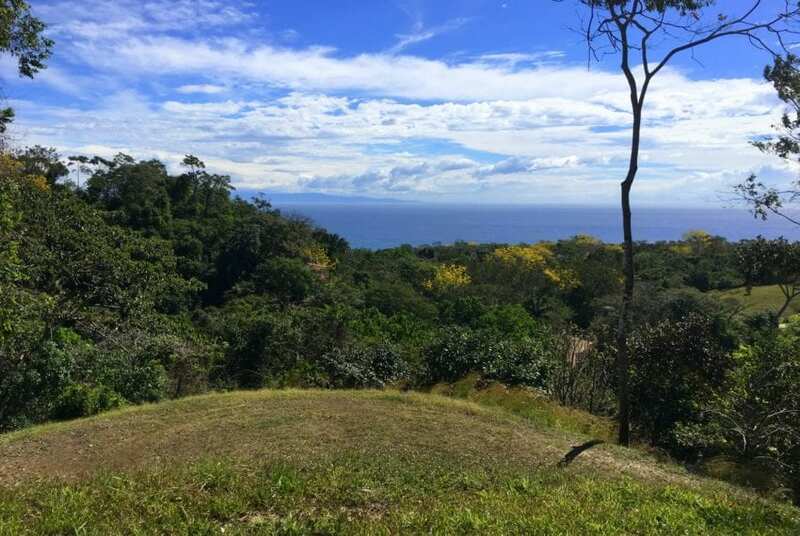 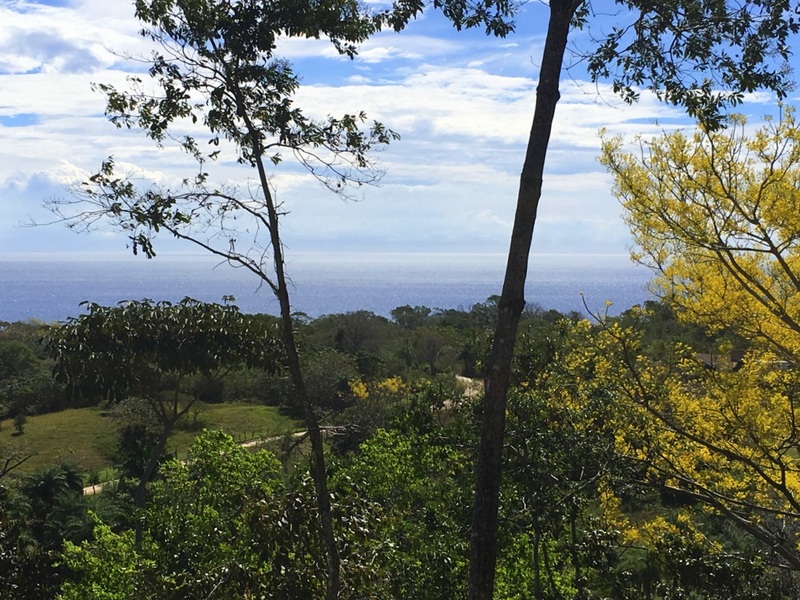 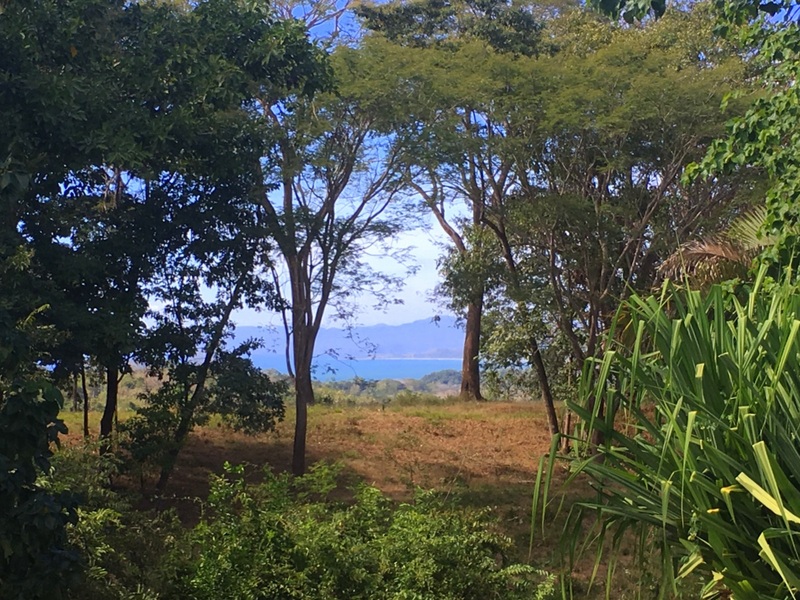 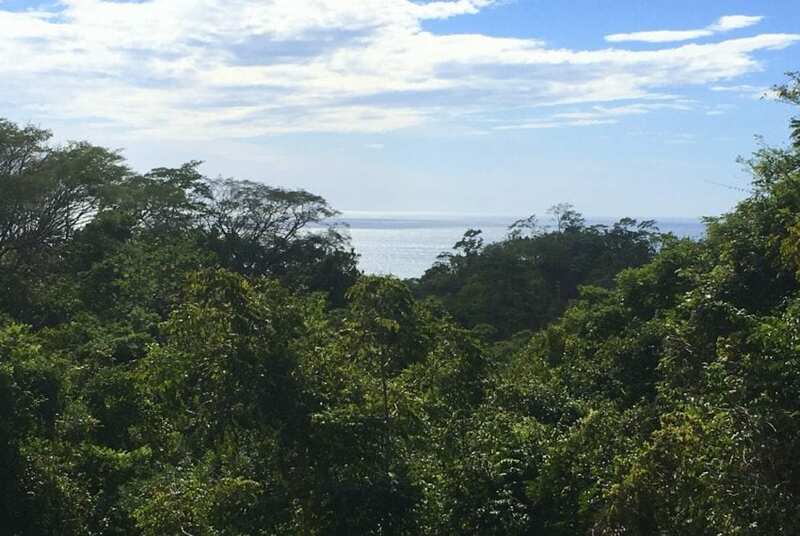 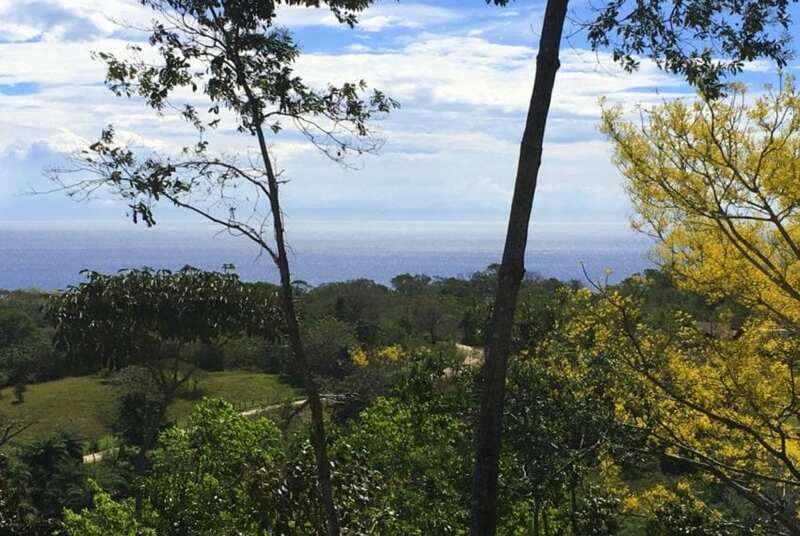 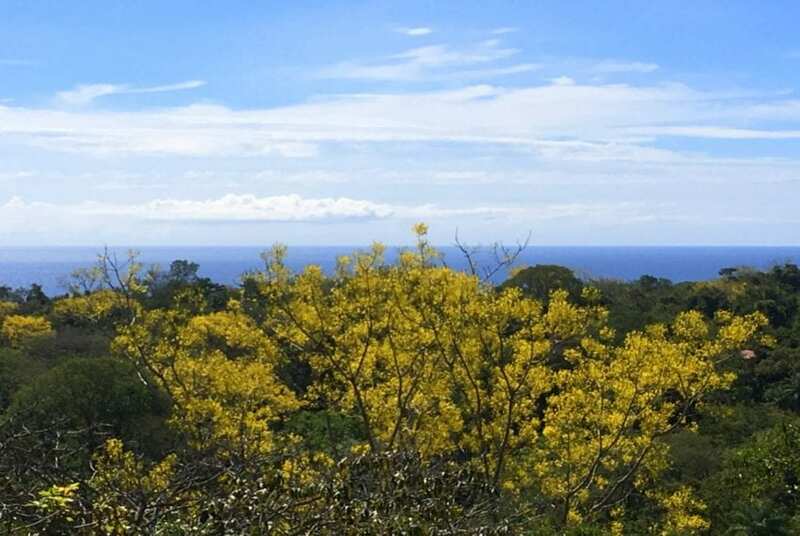 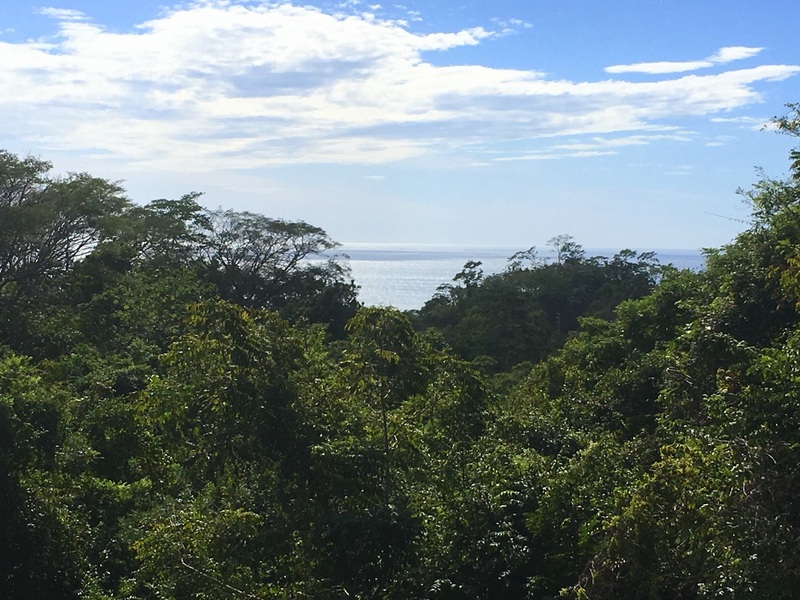 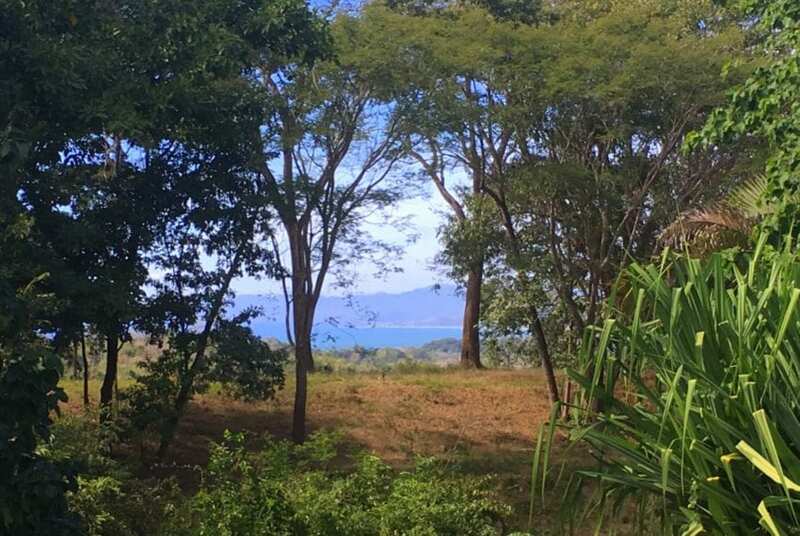 Ideally located in Las Delicas and only minutes to Montezuma and its pristine beaches is this beautiful piece of ocean view land. 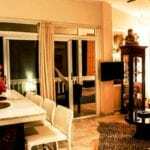 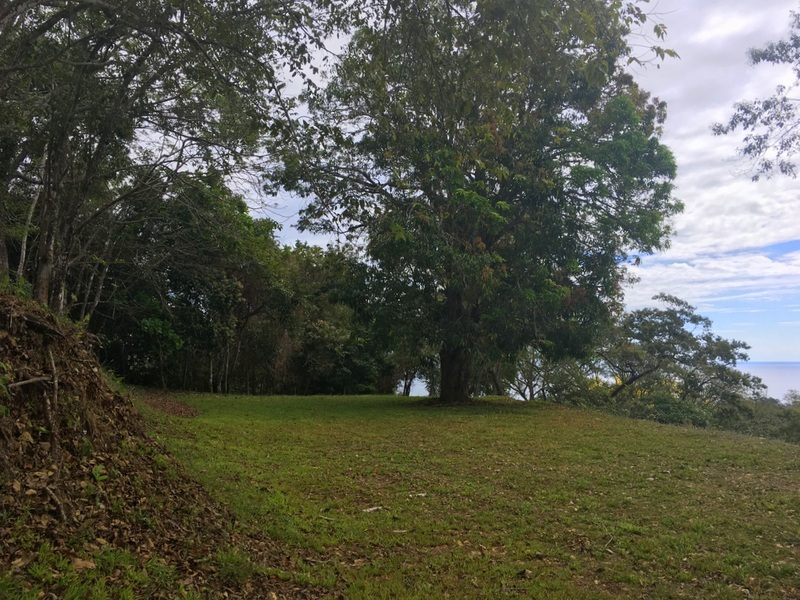 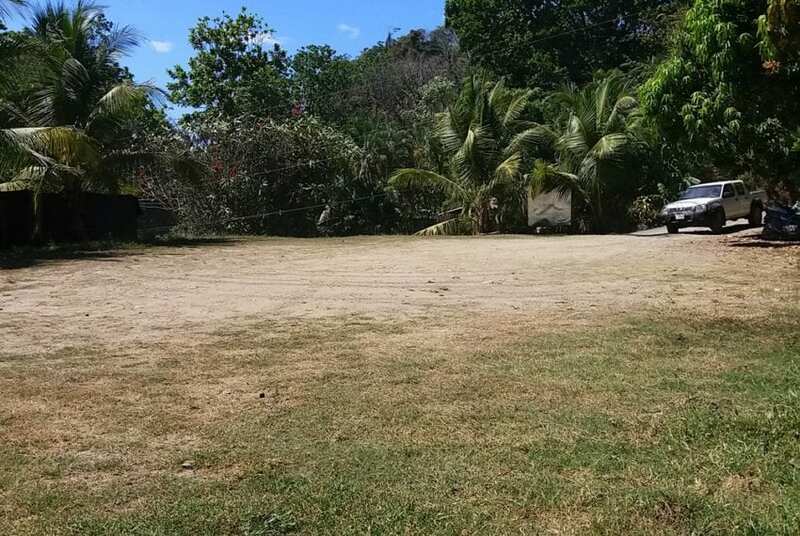 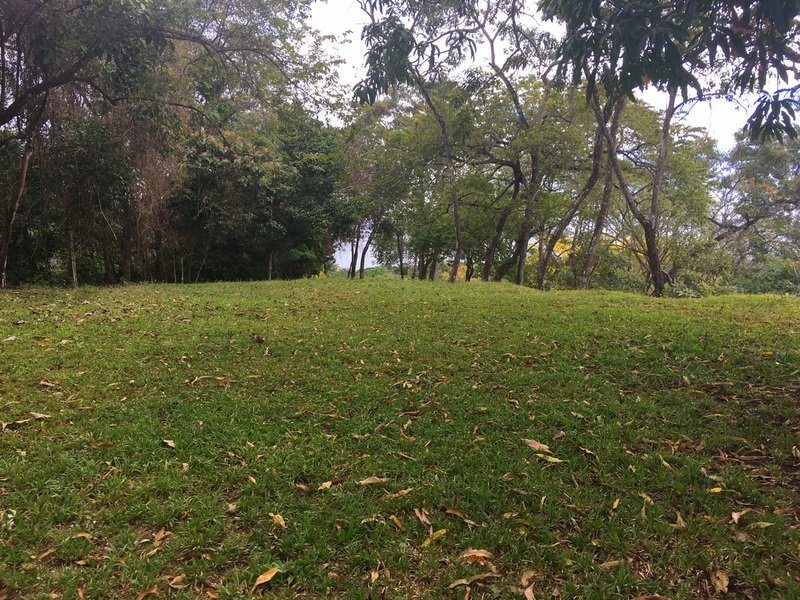 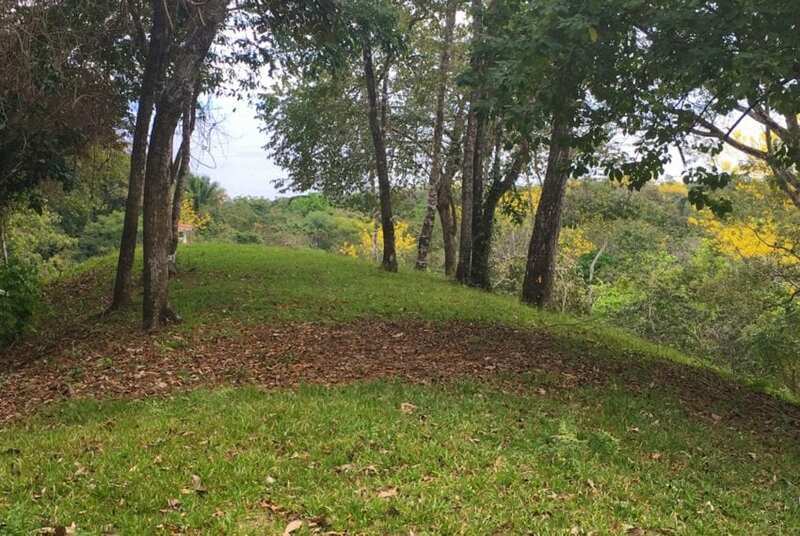 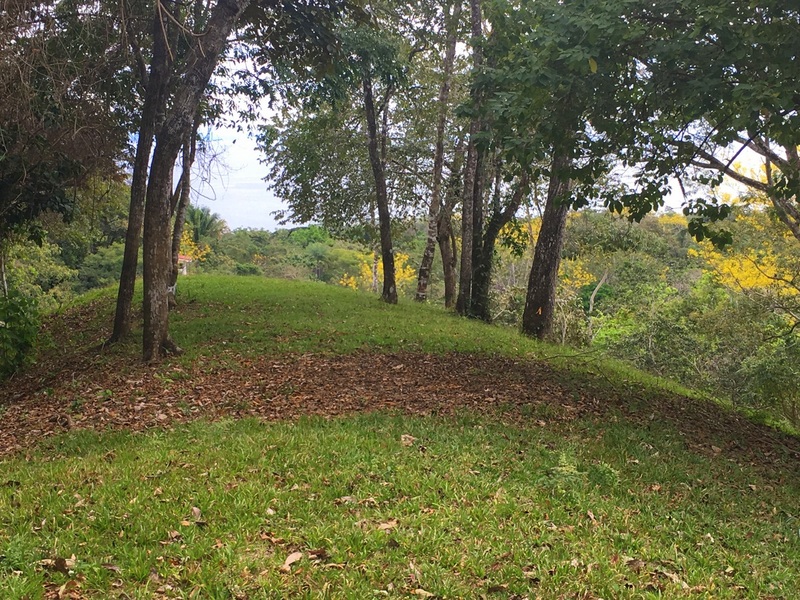 The property is centrally located and is 20 minutes to St. Teresa/Mal Pais and ten minutes to shopping and banking in Cobano. 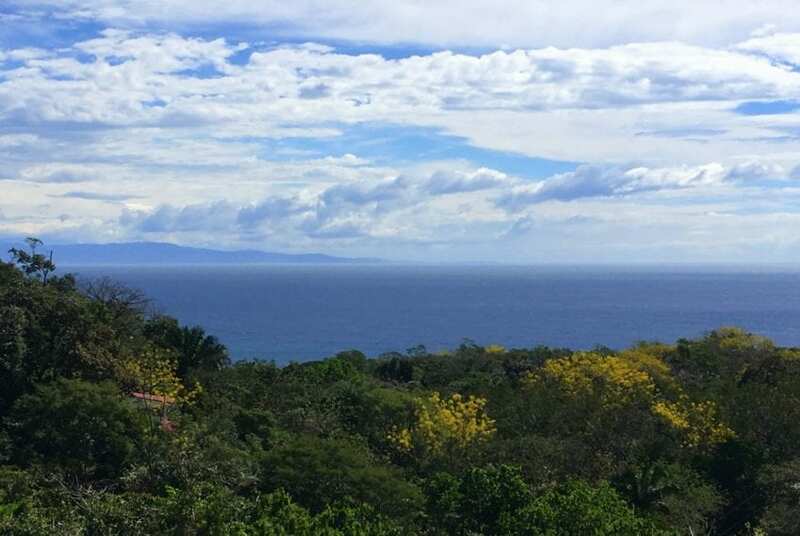 Enjoy amazing breezes and views from this property. 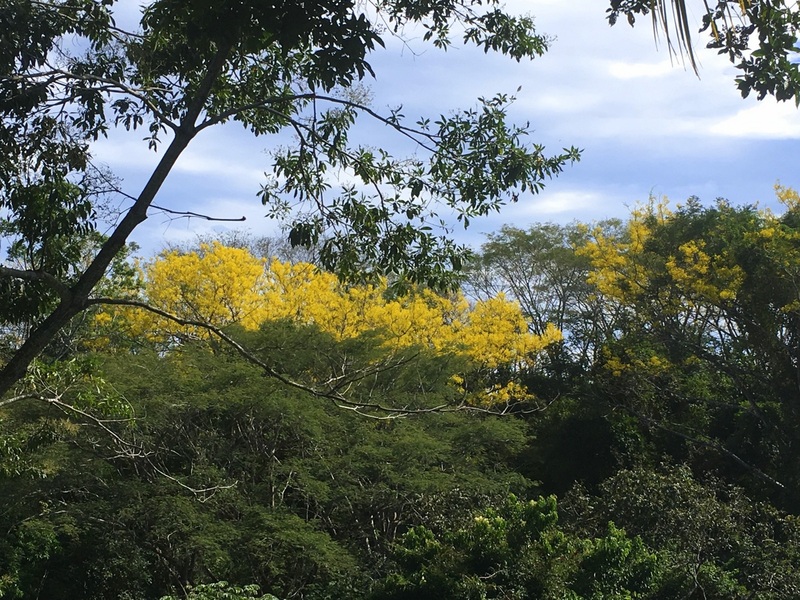 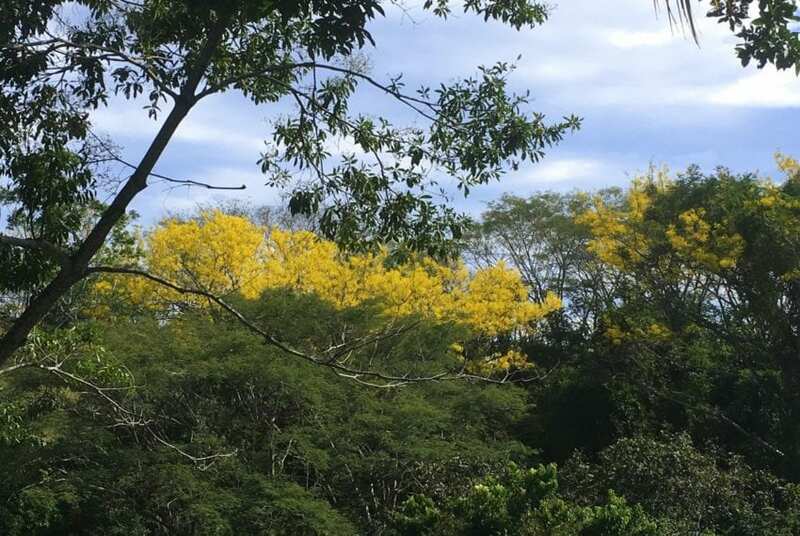 There is a fabulous old growth Mango tree on the property, as well as Costa Rica’s national tree the Guanacaste. 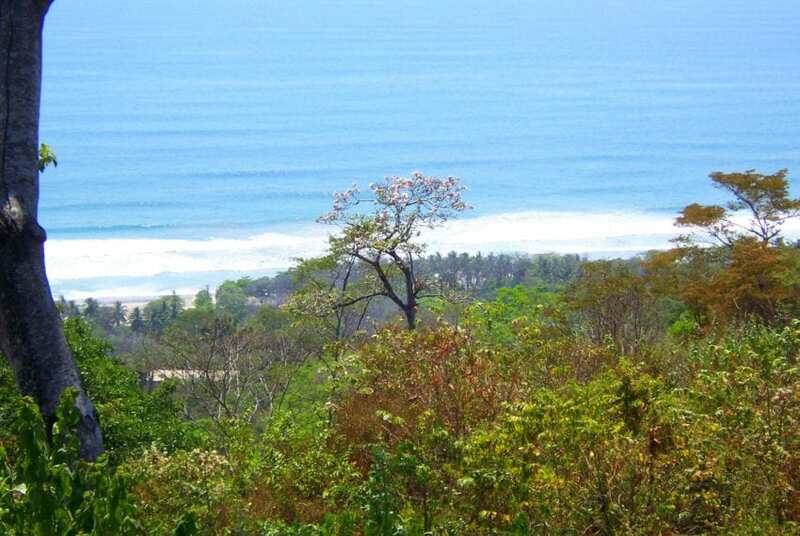 Views of Cabo Blanco are beautiful and amazing sunrises and sunsets are seen from this property. 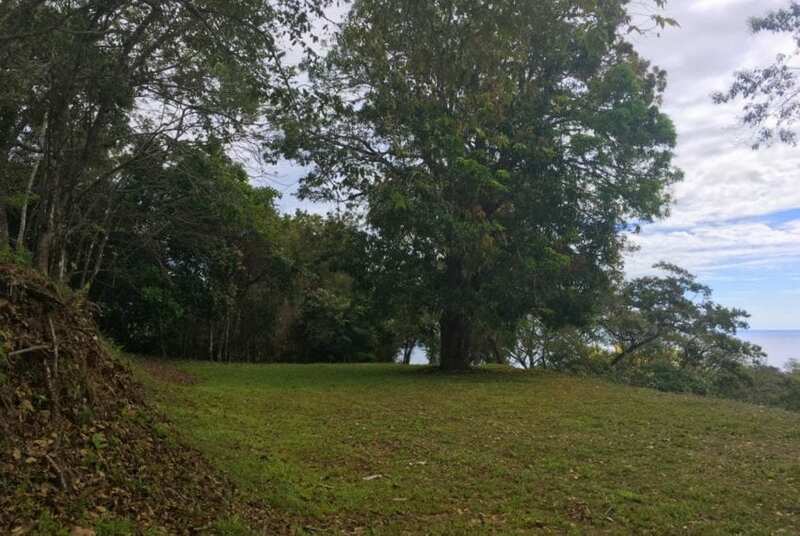 The land is titled and water and electricity are at property available for hook up. 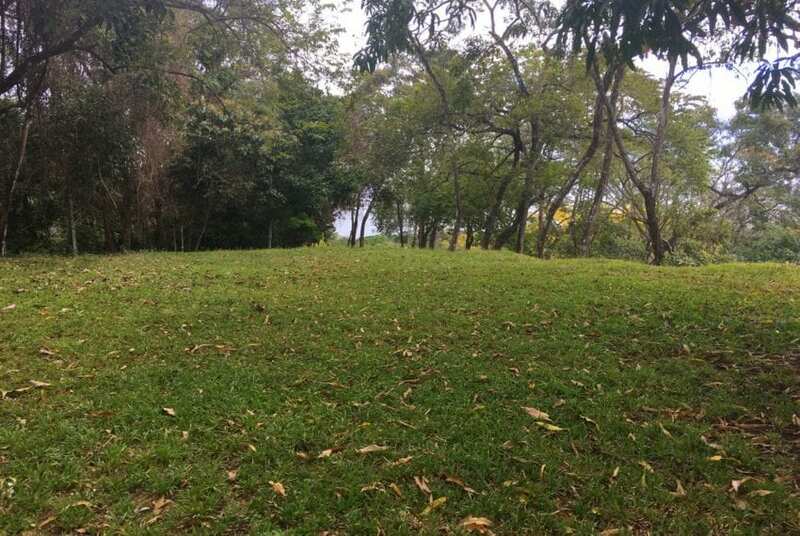 There is the possibility to segregate property and buy only 1 hectare.